To minimise the time that you spend off the road, our trained staff can repair most issues that might befall your travel home. 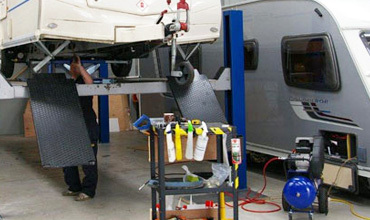 Servicing your Caravan is equally important as servicing your Tow Vehicle. 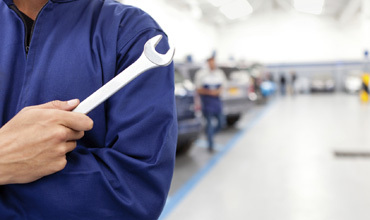 Under warranty or an annual inspection, B&B has you covered. 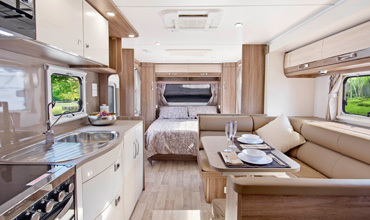 Our expert staff can help you customise your caravan to fit your needs. We can also modify your caravan to take advantage of storage solutions. 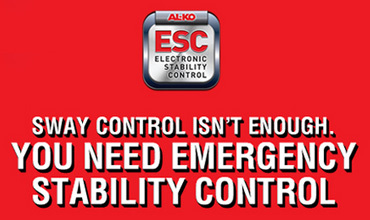 Electronic Stability Control from AL-KO, world leaders in caravan axles, brakes and components manufacture. 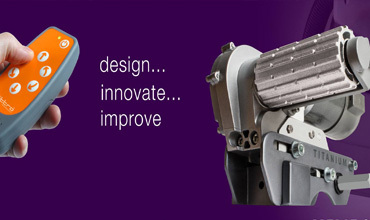 GripSport products are renowned for their clever design and robust construction. 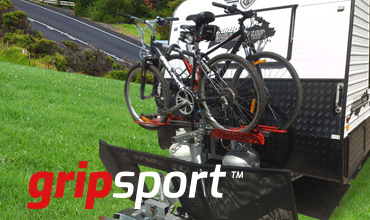 Leading Australian manufacturers of remote caravan movers, towing and security accessories. 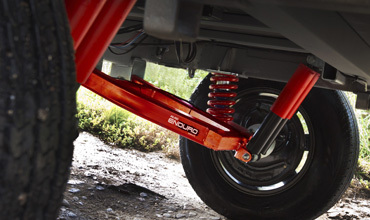 Independent suspension solutions, upgrades, suspension frames, repairs and maintenance.